The Little Paradise Lodge is the perfect place for students to indulge in a family of other COLC students yet still have independence. 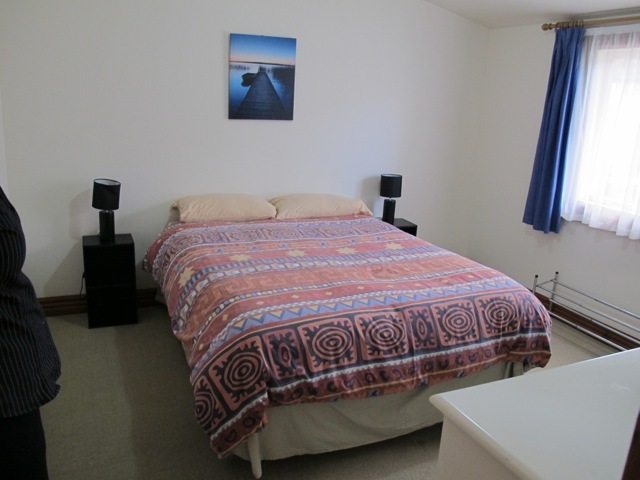 At the Little Paradise Lodge, all bedrooms are private but there is an option to choose a private or shared bathroom. The other facilities such as the kitchen and laundry facilities are shared. 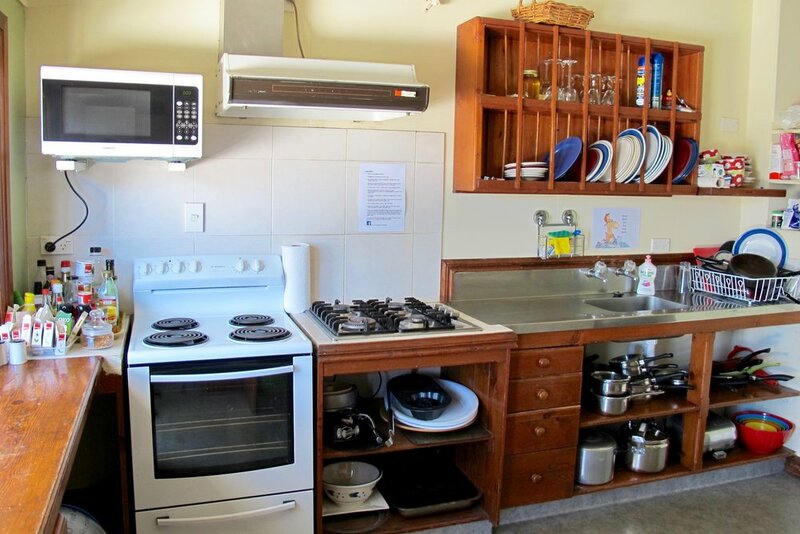 Students staying at the Lodge are responsible for their own food, cooking and washing. 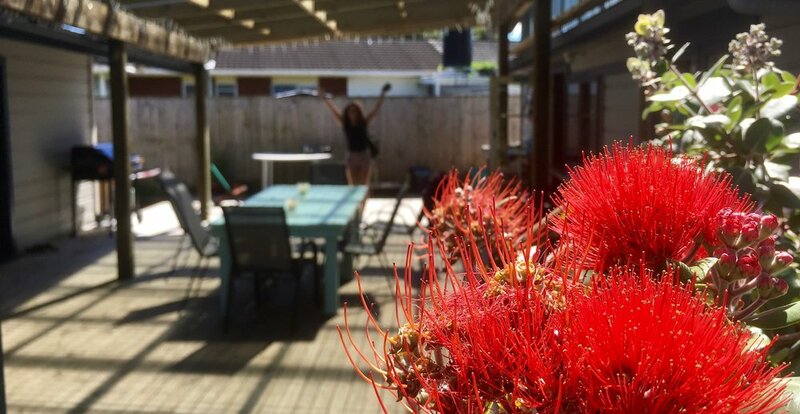 The Little Paradise Lodge is only 5 minutes from school and 10 minutes to the middle of town.